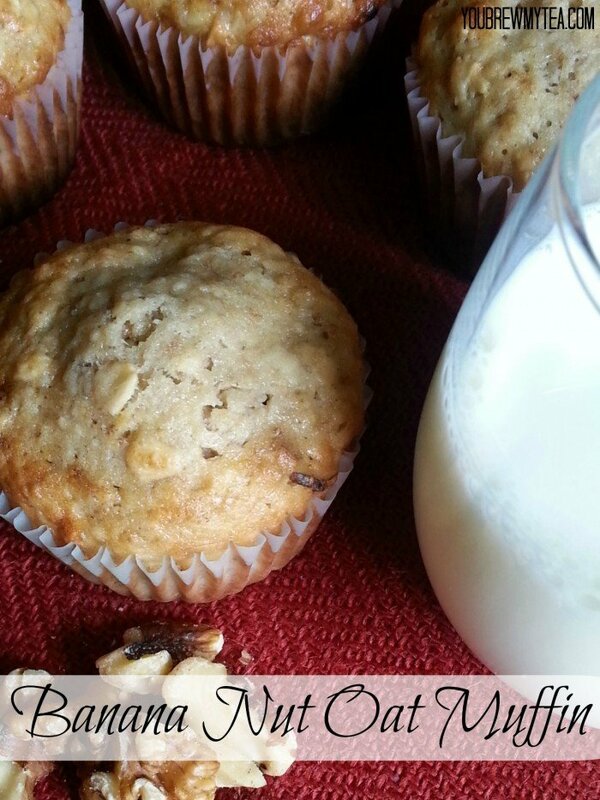 This Banana Nut Oat Muffin Recipe is one of the all time best muffins I have ever made. Like seriously people. 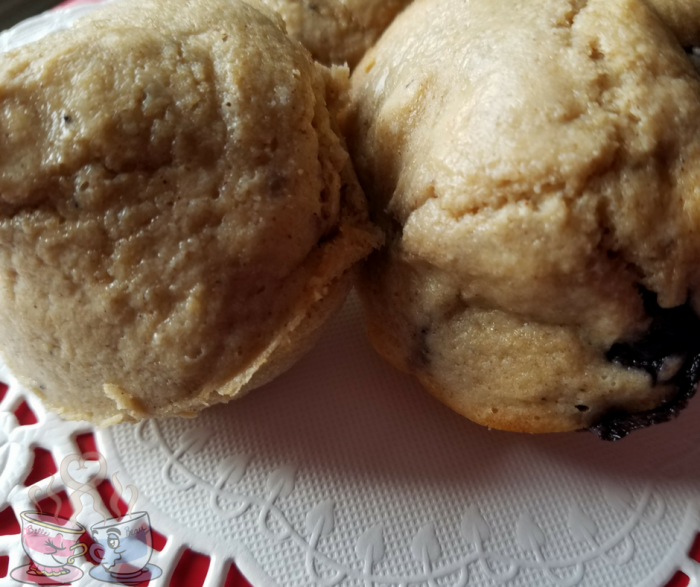 This is the kind of muffin that you taste and your eyes suddenly roll back into your head. You look over at your kid and he is savoring every bite like it is a gold leaf crusted truffle. It is that good. 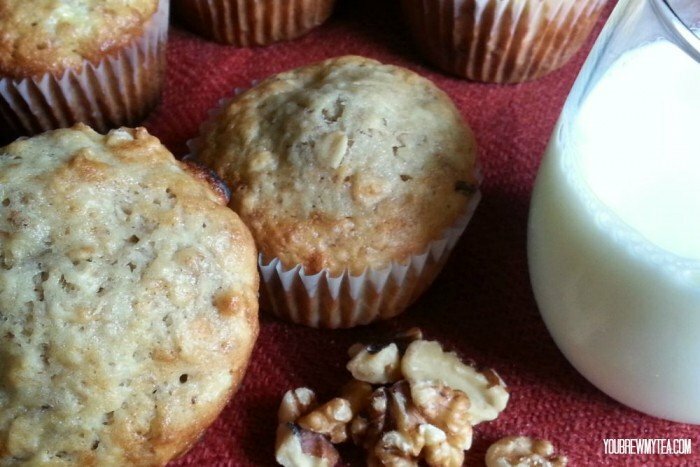 Most banana nut recipes start with some bananas that need to be used. This recipe was no different. We have a freezer bag that I toss overly ripe bananas into and freeze and it had gotten full. That meant it was time for me to break them out and use. 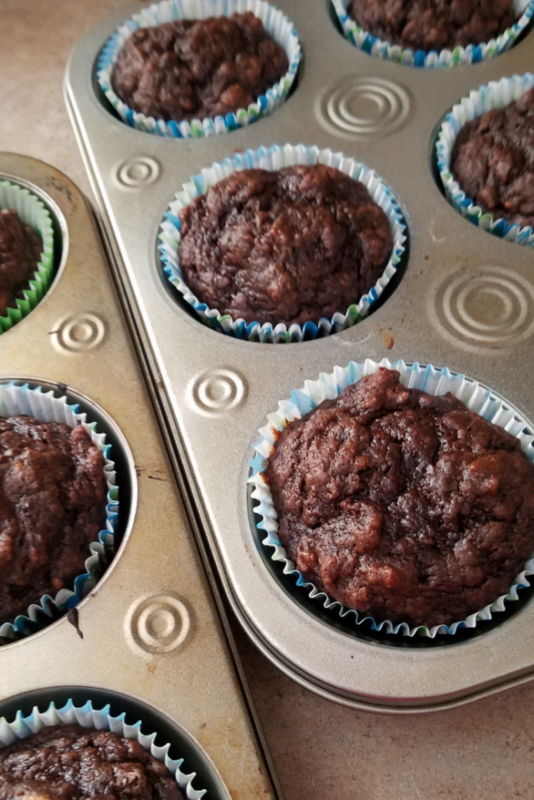 So, I thawed them in the fridge overnight and set out to make my favorite recipe. The only problem? I opened my canister of flour and realized I was about, oh, a cup short. So, I improvised and this was the delicious result. 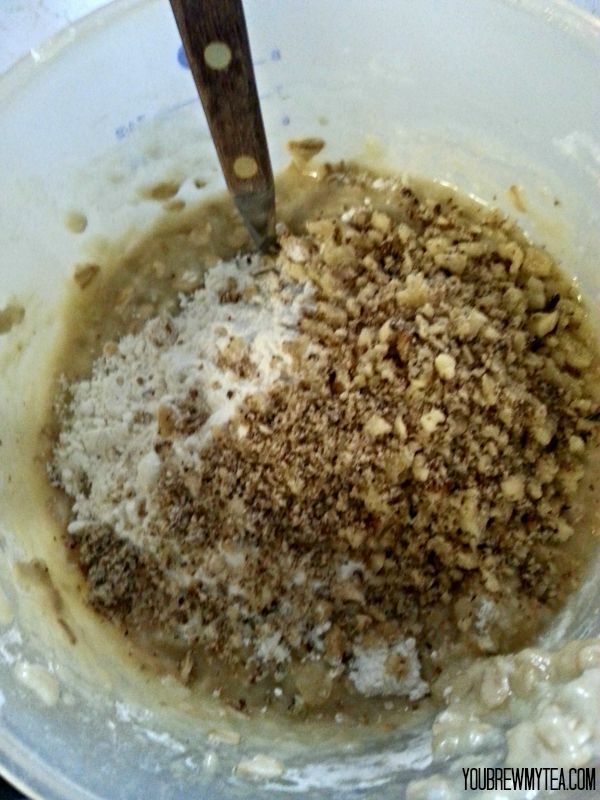 I start by mashing my bananas, sugar, and coconut oil together. 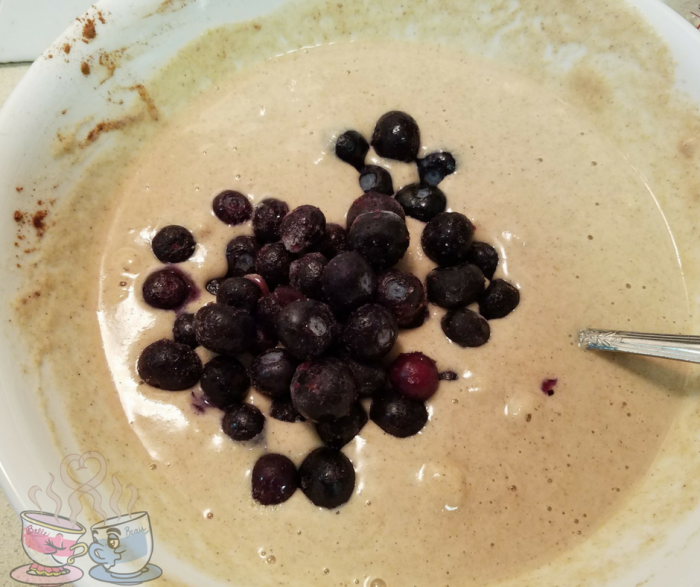 When it’s a nice smooth mixture, I add in my flour, oatmeal and milk. Lastly I mix in the nuts. 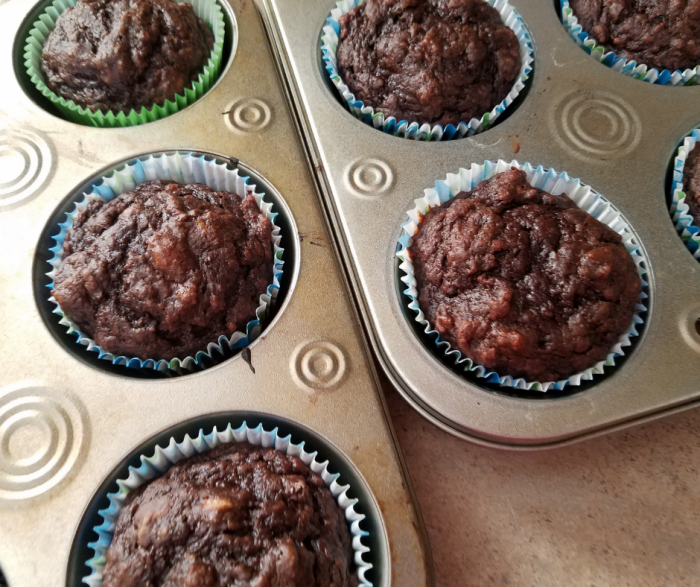 One thing I have learned through the years is that a muffin can get tough super fast when you over mix it. 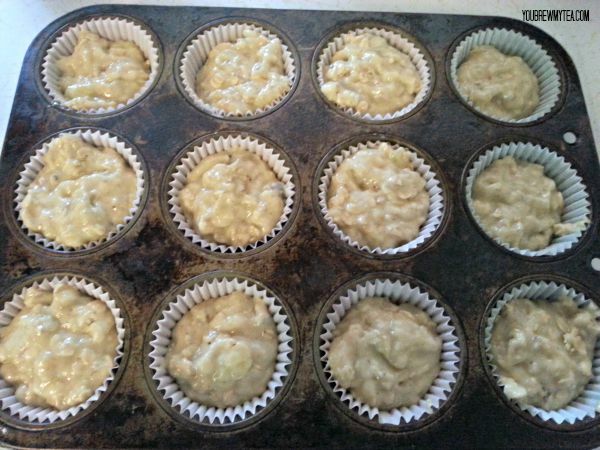 The key to nice fluffy muffins is to barely incorporate the dry and liquid items. Just mix enough to get everything wet. That’s why I add the nuts in with the last bit of flour usually. It helps make sure I don’t mix too much. Preheat oven to 350 degrees. 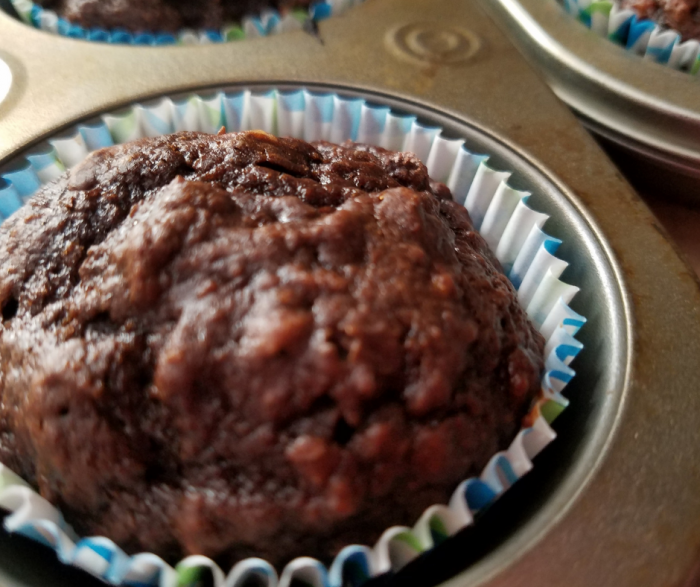 Line muffin tin with liner or non-stick spray. In large mixing bowl, mash together bananas, sugar, eggs, milk, and oil until smooth. Mix in remaining ingredients gently until just incorporated. Be careful to not overmix. 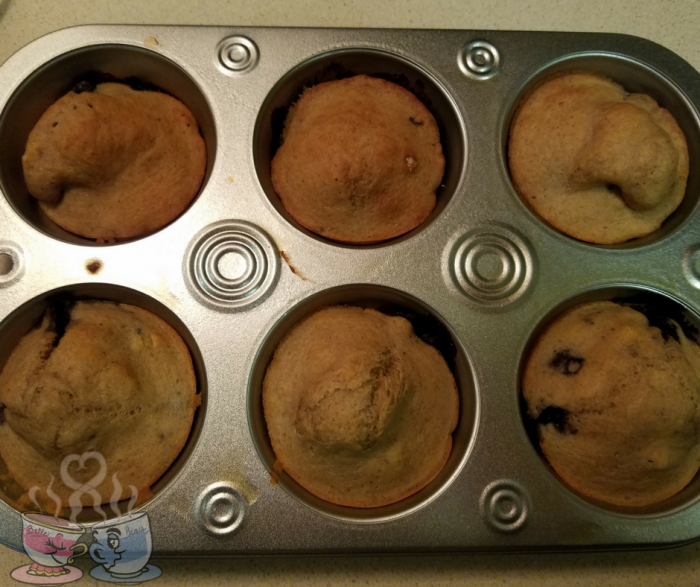 Pour into prepared muffin tins. Add batter until each tin is ¾ full so it has room to rise in the oven. Bake for 15-17 minutes at 350 degrees or until golden brown on top and toothpick inserted in center comes out clean. 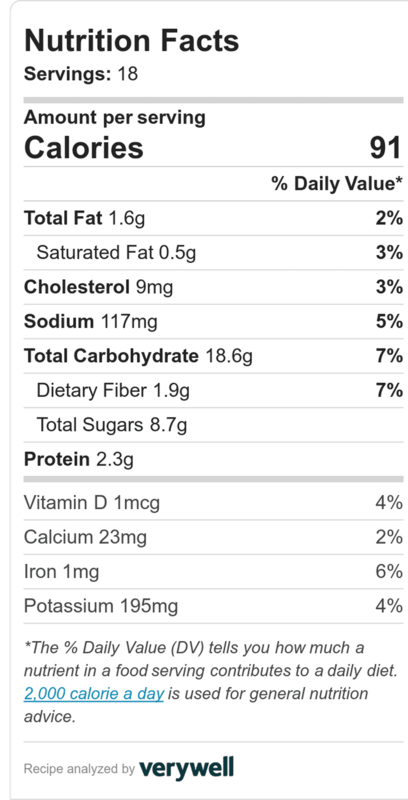 This patch made 18 full sized banana nut oat muffins. 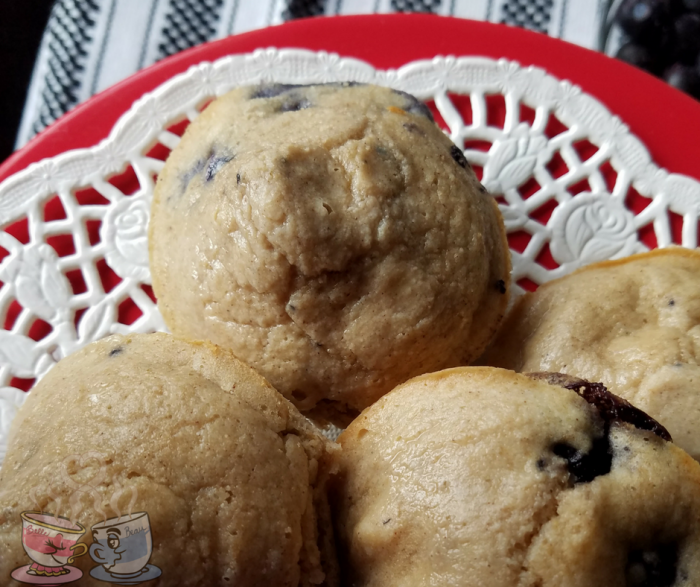 We stored them in an airtight container in the refrigerator, but you can easily use this recipe as a freezer breakfast option. 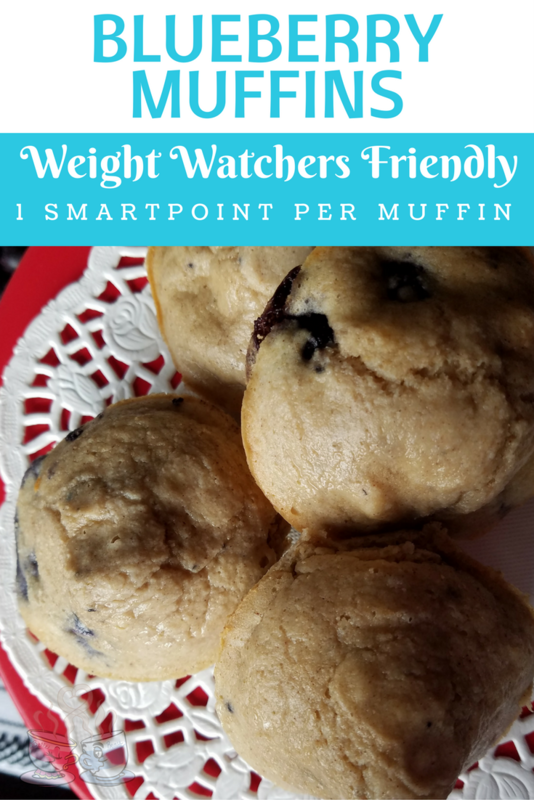 Just pop a few muffins out and thaw overnight. They are seriously delicious when you add a bit of butter on them after heating for a few seconds in the microwave. 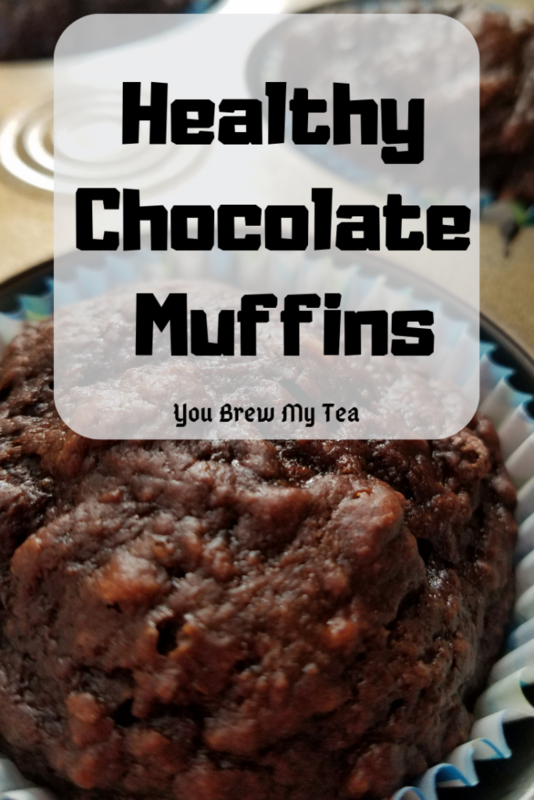 Check out some other favorite muffin recipes!